para realizar estas serigrafías sobre papel, bolsos y madera. Hello everyone! 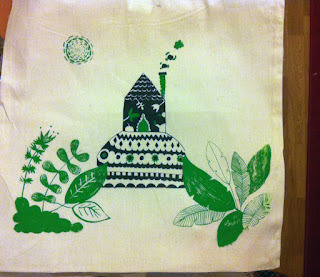 I would like to share with you some pictures of the making off of these beautiful silkscreens on paper, bags and wood.